Log home repair is part carpentry and part artistry. 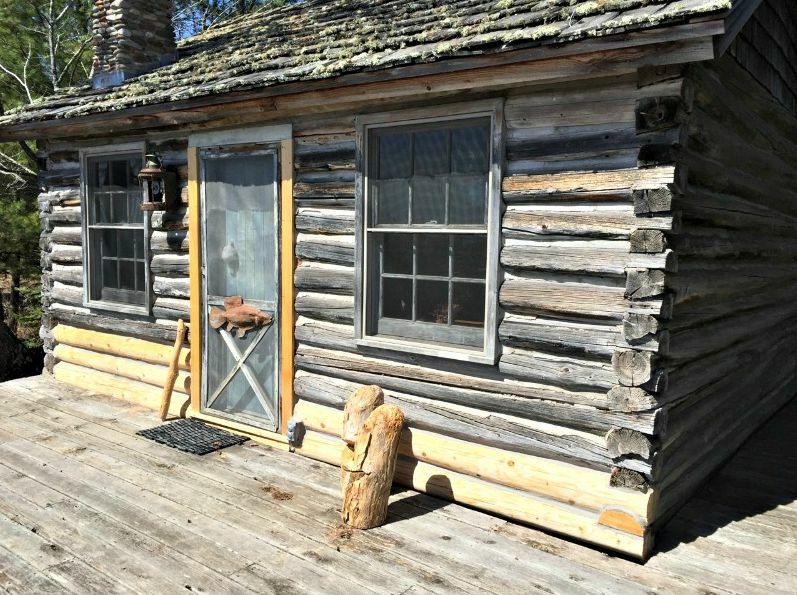 This log home has lived its long life on beautiful Madeline Island, part of the Apostle Islands National Lakeshore. If these log walls could talk, they’d tell the story of life on an island that holds a great deal of history. This is such a classic log cabin. Once the new logs weather and gray, they will blend in and help maintain the integrity of the building for many more years to come. The bottom logs along this deck have rotted out. Years of water splashing off the deck has taken its toll. Time had taken a toll on some of the logs and it was time for some repair. 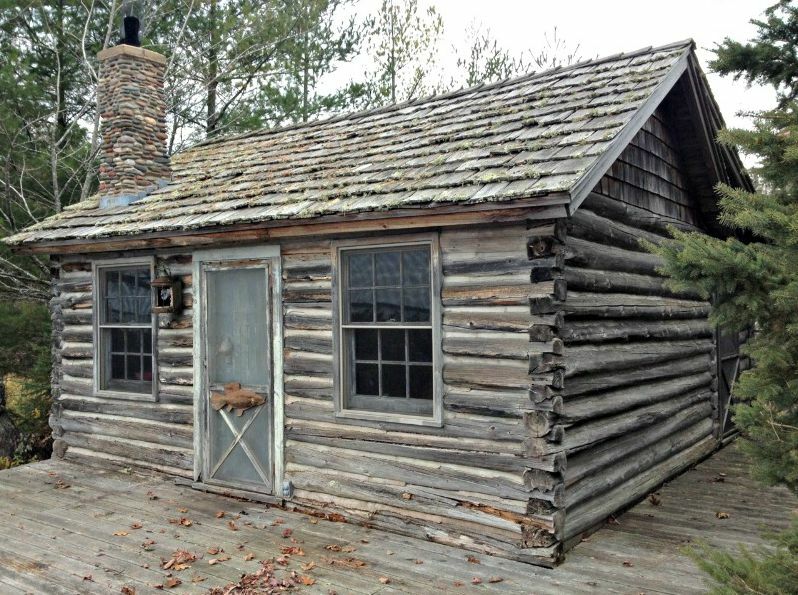 The owner was committed to maintaining the charm and character of this log cabin. The work we did had to meet that criteria. The bottom log along the deck had taken the brunt of the water splashing off the roof onto the deck – a classic problem. We replaced the original log with a dried cedar log, which is inherently rot-resistance and can stand up to the rigors of the weather on this northern Wisconsin island off the shores of Bayfield, WI. The door sill and trim had also rotted. Our repairs included replacing this wood and also some of the chinking between the logs that had fallen out. The new logs are left to weather naturally so that they blend in with the rest of the cabin. At only 60 feet from Lake Superior, this shouldn’t take too long. 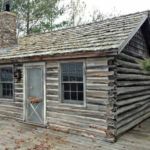 If you have a special cabin that you know needs work, trust Edmunds & Company to be sensitive to restoring it with an eye towards keeping it looking authentic. See other old log buildings we have restored. Click here. 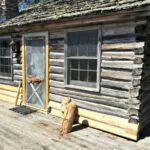 Log home chinking – Saying good bye to your log home for the season? Tips to keep those unwanted “guests” OUT!